Yesterday we shared with you the first Media Create sales figures for Bayonetta 2 and the Bayonetta Non-Stop Climax Edition in Japan. Today Famitsu has released their very own sales figures, showing similar numbers to what Media Create has provided. Bayonetta Non-Stop Climax Edition moved 12,155 units, and Bayonetta 2 sold 9471 copies. Unsurprisingly, the sell through rate for the Climax Edition was between 80% to 100%, since demand was high. 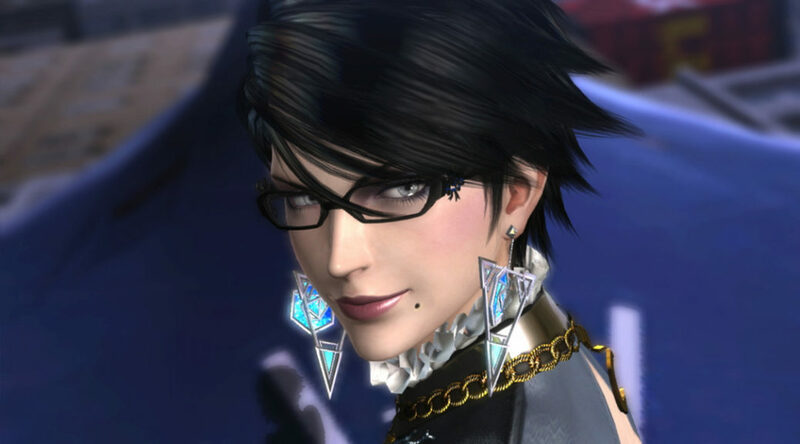 What’s shocking is the sell through rate for Bayonetta 2 – Famitsu pegged it between 20% to 40% of initial shipment sold. This doesn’t really paint a good picture for Bayonetta 2’s future on Nintendo Switch in the land of the rising sun. One theory to this is the higher price Japanese customers are paying for both Bayonetta 2 and Bayonetta 1 as compared to other countries in the west.